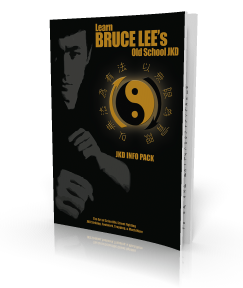 Grandmaster Dan Inosanto reveals one of Bruce Lee’s biggest secrets in this new interview. Was Bruce Lee a incomplete martial artist or what? Find out when you watch this video.